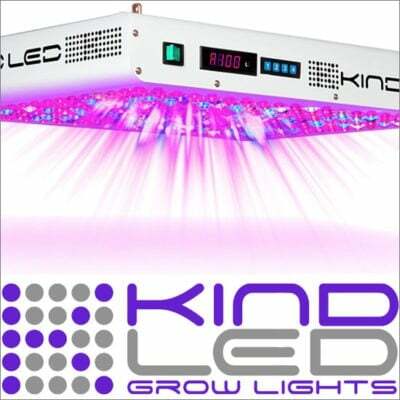 This next-generation grow light provides optimal growth and cost savings! 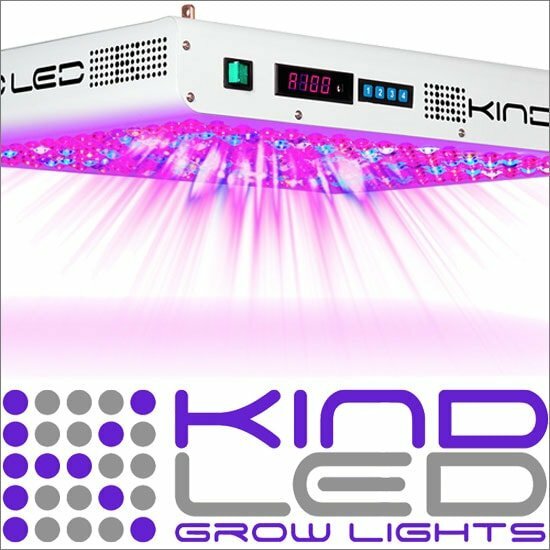 The Kind LED 750 has one of the largest footprints, which provides better finished harvest weights and better coverage than other systems. 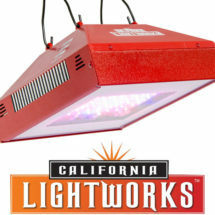 The low-heat lamps remove the need for fans or temperature control, but provide a complete spectrum across a large canopy space. 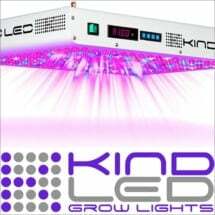 The fully customizable spectrum can be matched not only to the growing phase of each crop, but to the range of crops you’re growing. 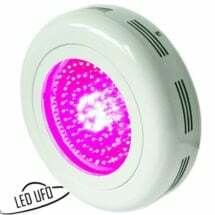 Perfect for greenhouses that use crop rotation or crop zoning. Psst! Expanding your setup and looking for a discount? 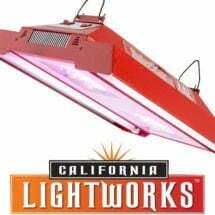 We offer special commercial pricing on larger orders and can drop ship direct from the manufacturer… so you save BIG!